How you achieve this is up for grabs, and you may or may not know where to turn. The right decision is to choose a certified garage door specialist, and in Lexington, KY, that means calling on the experts at the Overhead Door Company of Lexington. Some parts need to be checked routinely, such as the garage door springs. 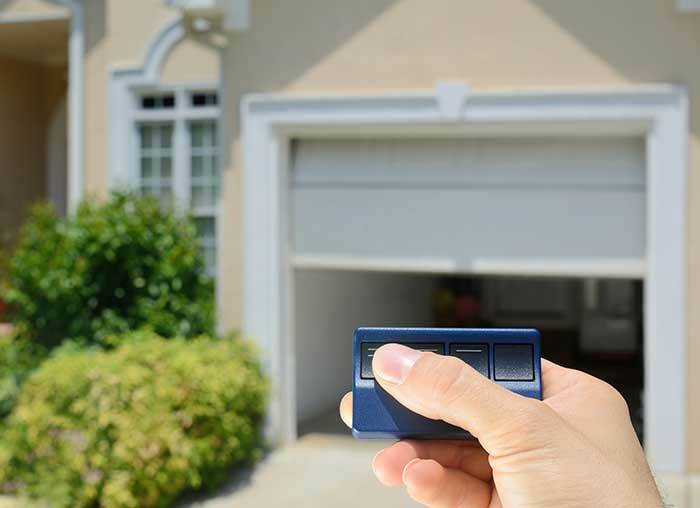 Since the average spring lasts seven to 12 years, chances are that the garage door will outlast some of its springs. Our experts can check and replace these springs for you. Proper maintenance also helps prevent sudden garage door failure. We can lubricate the rollers, bearings, pulleys, and springs to keep them in optimal condition. In addition, making proper adjustments to the counter balance system as necessary to maintain door balance helps, too. Your garage door will last longer if you give it a little attention now and again. If you need help inspecting and treating your garage door (and its parts) contact us at Overhead Door Company of Lexington. We're your trusted garage door partner, and we're ready to serve you whenever you need us!